Vector Consulting Group Bags the Award Second Year in a row. 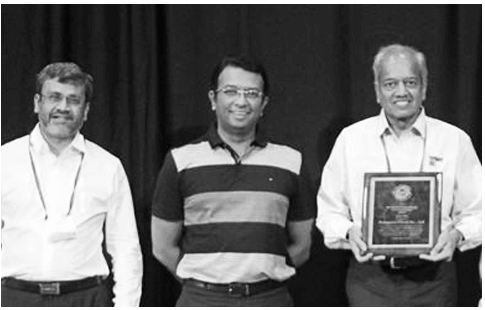 Vector Consulting Group, the largest and fastest growing management consulting firm in the space of Theory of Constraints in India, was announced the winner in the supply chain category with Kirloskar Oil Engines Limited in a glittering awards function held at the New York City. The award was given by The Association of Management Consulting Firms (AMCF), the premier international association of management consulting companies. 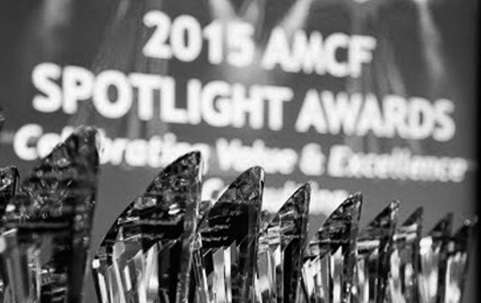 The AMCF Spotlight Awards in the category of supply chain is given to the best project across the world that demonstrates significant value to the client organization and society at large. An independent panel of esteemed judges from industry and academics has selected the winners. The other finalists in this category were EY for Carrier Corporation and KPMG for Jaguar Land Rover. Speaking on this, Mr. Satyashri Mohanty, Founding Director, Vector Consulting Group, said, "We see the award as a vindication of our implementation and ‘benefit linked pricing model’ of management consulting. We are very happy to have the award for the second time in a row. Since ages, management consulting companies have been following the model of recommendation -based consulting model, wherein they make all their desired margins by selling content in the form of recommendations, while the client ends up paying much before realizing any benefits. This one-sided risk model comes in the way of rapid expansion of the management consulting market. We at Vector Consulting Group, aim at changing the way consulting is done and create an inherent win-win for us and our clients." Kirloskar Oil Engines Ltd. (KOEL) is a leading Diesel Engine and Generator Set (Gen-set) manufacturer in India. They design, manufacture and supply Diesel Engines, which is at the heart of Gen-sets. 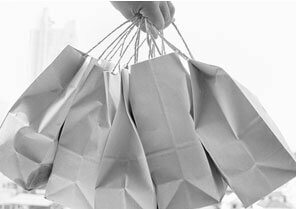 Though this industry was aware that customers needed fast and reliable delivery, KOEL and its competition could only offer customers delivery lead times of over 4-6 weeks because of the complexities in their manufacturing and supply chain. But after moving away from forecast-based to consumption-based operations, the company is now able to offer guaranteed deliveries in one week. 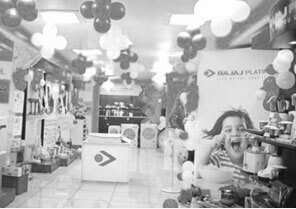 The company’s working-capital-turns also improved phenomenally converting us from a persistently cash-starved to a healthy business.